Just as the UK reverts to a televised Eurovision national final for the first time in six years, Ireland has decided to ditch its own worn-out TV format of choosing its entry via RTE's The Late, Late Show. Instead, ex-Westlife crooner Nicky Byrne has stepped forward to provide the Emerald Isle with the internal pick, Sunlight. This change in the selection process - mostly initiated by Byrne himself - is no doubt prompted by Ireland's failure to make any impression at the Contest in the last three years. The country's entries in 2014 and 2015 failed to qualify to the Final and Ryan Dolan's offering in 2013 could only manage a miserable last place. 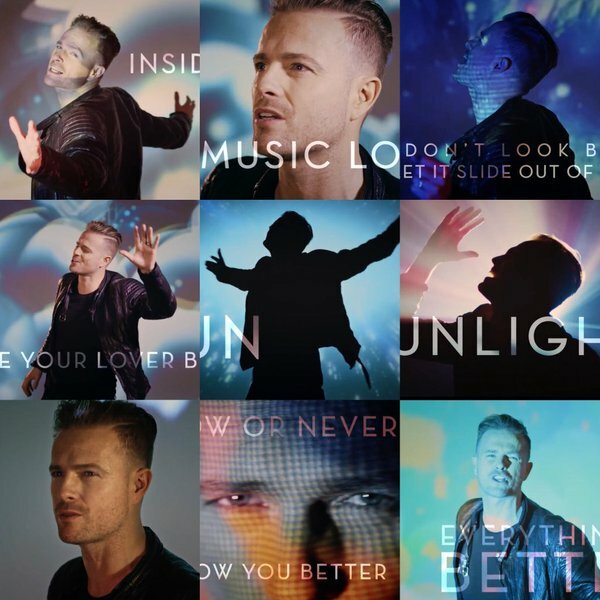 So, can Nicky Byrne turn things around for the seven-time winners? The short answer is yes. Not because Sunlight is exceptional, but because the singer is likely to be the most high profile participant in the 2016 competition. At their peak, Westlife sold shed loads of records around Europe - even if this happened more than eight years ago - so this fact alone should ensure Byrne a warm reception (and a head start on the scoreboard) come May. Of course, a well-known name doesn't always guarantee a comfortable ride on the Eurovision merry-go-round: just ask Bonnie Tyler and Engelbert Humperdinck. But Nicky Byrne is slightly more relevant and definitely much closer to his birth than either of those blasts from the past. It also helps that his entry adopts a more contemporary feel as well. Written by Byrne along with Wayne Hector and Ronan Hardiman, this songwriting pedigree ensures that Sunlight is a good pop song. Hector helped Westlife to the Number 1 spot seven times, while Hardiman composed the soundtracks to Michael Flatley's Lord of the Dance and Feet of Flames. However, "good" is as far as Sunlight goes. It feels like a B-side (if such a thing still exists), even if it does possess something of an ear worm in the chorus. 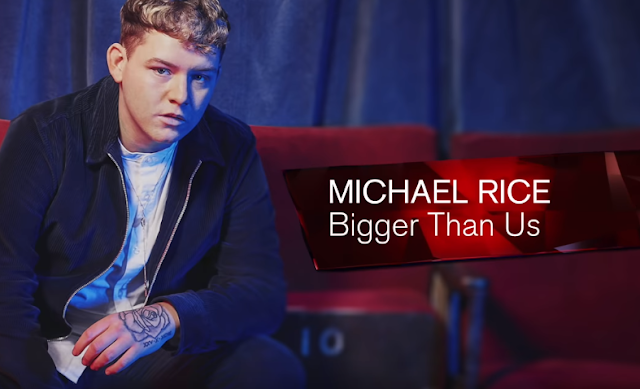 It's upbeat and fits into the pop niche well, but the trouble is that it doesn't build: it lacks a key change (a Eurovision necessity) and its level of intensity is merely adequate throughout its three minutes. As a result, the track just feels too safe for today's Eurovision, lacking in any real wow factor. Of course, the competition is no longer just a song contest; acts need to deliver the visuals too. It seems the Irishman has this sorted, though. He's brought in Tim Byrne, (former creative director with Simon Cowell’s Syco Music) and Lee Lodge, (a co-producer of recent Oscar shows and an executive producer of the 2015 MTV Video Music Awards). Marry the song with what could be an impressive spectacle and this entry should surely qualify. Sunlight's not the winner, but the whole package could potentially return Ireland to the upper reaches of the scoreboard.